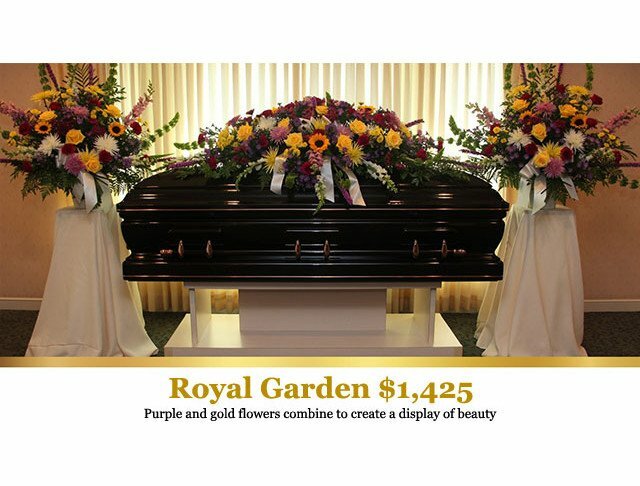 Flowers are a visual expression of love, adoration and sympathy. 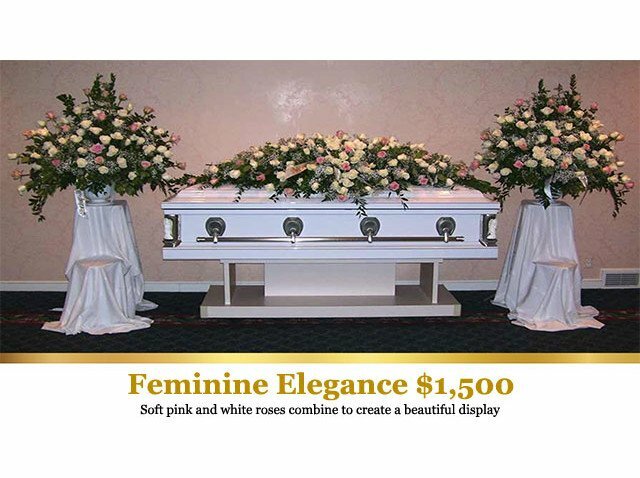 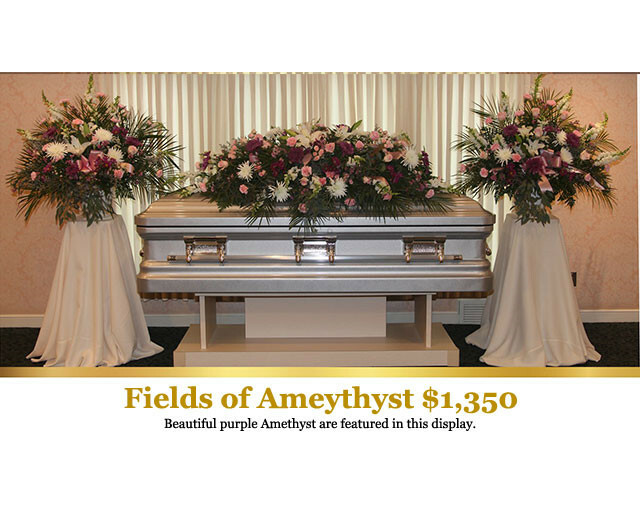 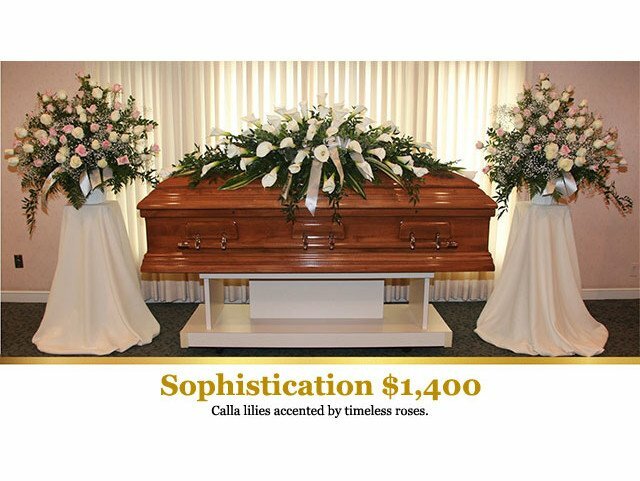 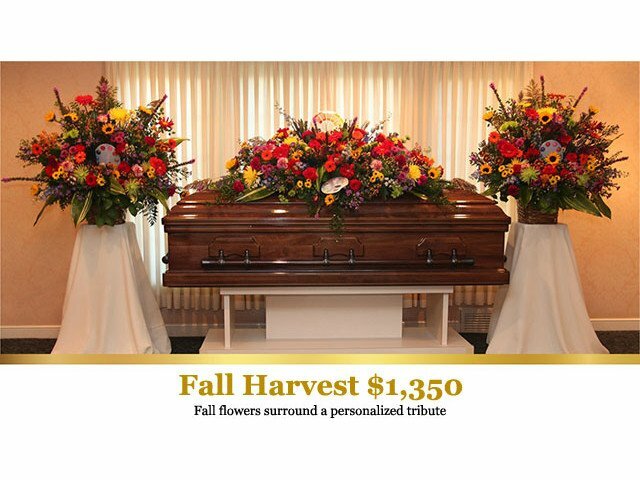 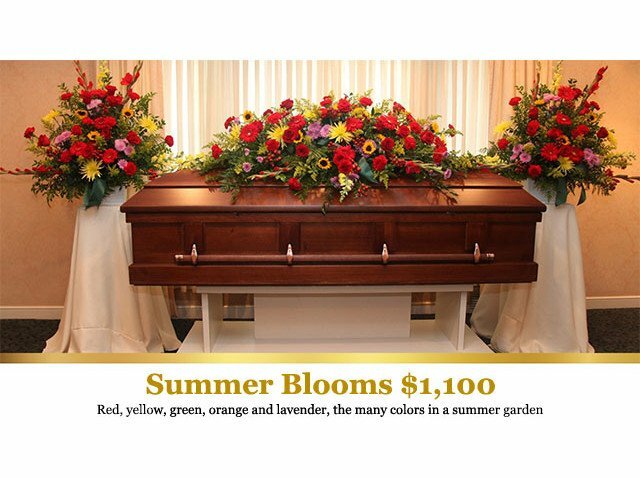 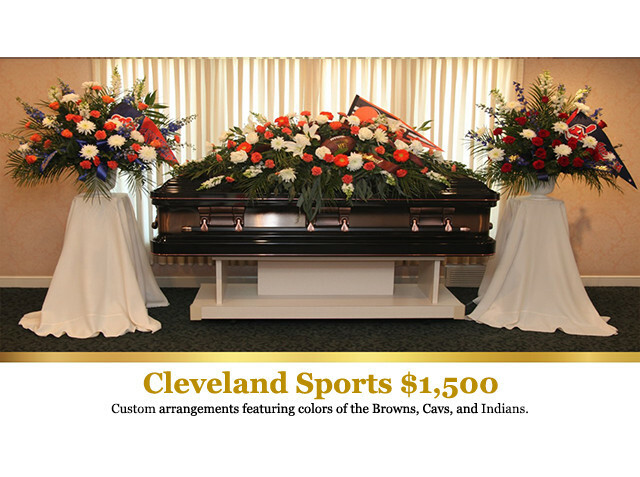 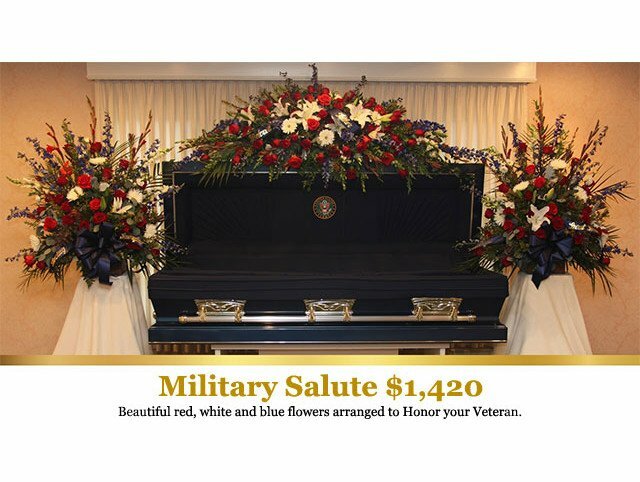 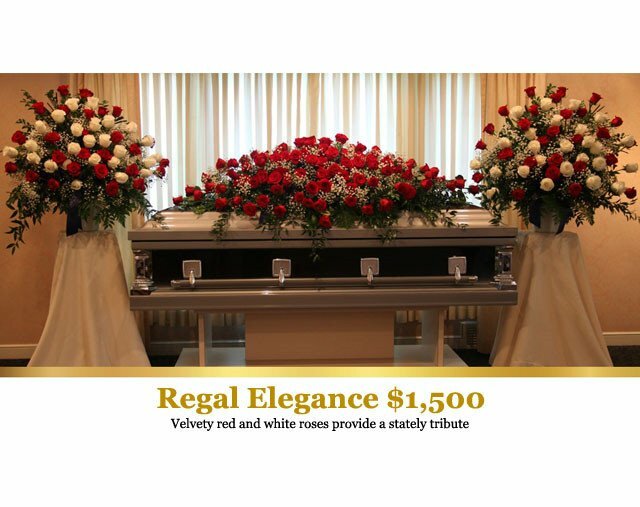 The types of funeral flowers that you choose can convey certain feelings, thoughts, and sentiments. 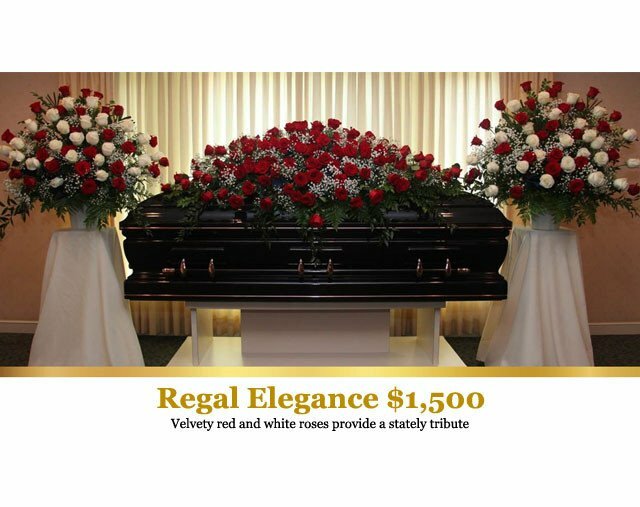 Each floral arrangement is constructed with the highest quality flowers by our lead floral designer. 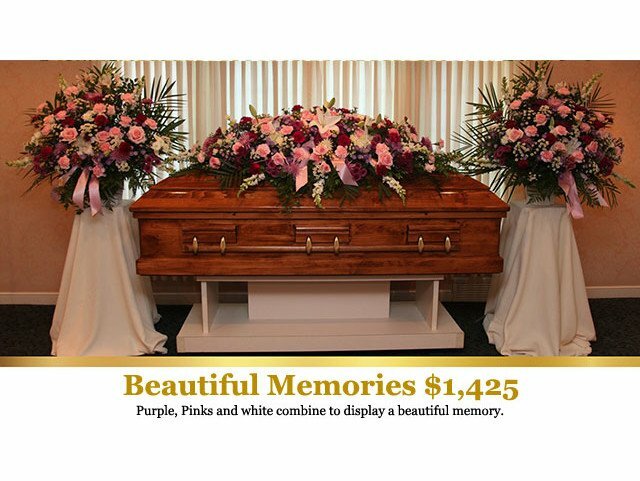 Click here if you are searching for sympathy flowers. 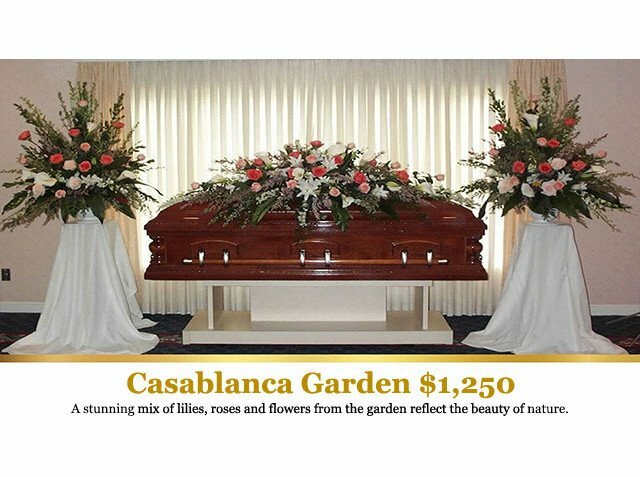 The greenery and filler will vary by season.